Watching movies at home is nicer when you have surround sound. 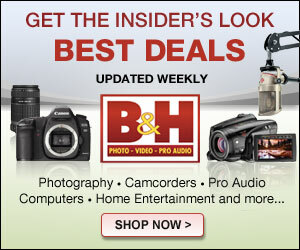 However, it is not easy to put together a surround sound system. You have to plan ahead, mount speakers, and figure out how to hide all those unsightly wires. Philips Fidelio E6 provides an extremely simple way to get surround sound on demand. 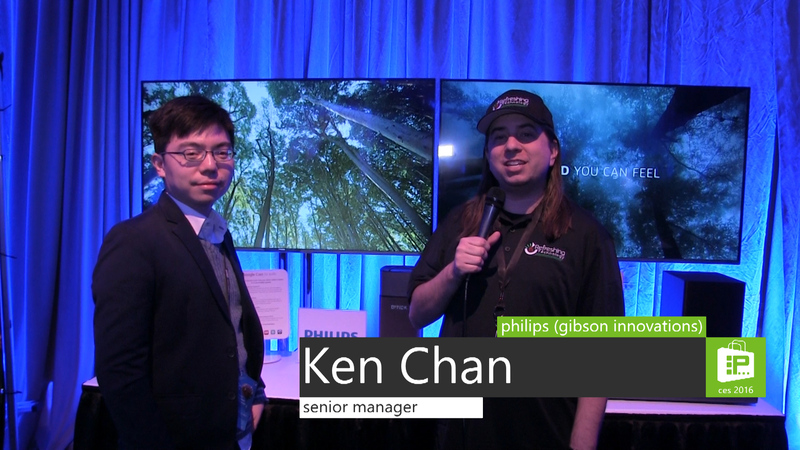 Scott spoke with Senior Manager of Philips Electronics, Ken Chan, at the Gibson Brands Booth at CES 2016. They talked about the Philips Fidelio E6 Surround on Demand speakers. What might look like one speaker is actually two detachable speakers. The speakers sit next to your TV. When you are ready to watch a movie, remove the top speakers and place them in the back of your living room. After the movie is over, you can easily put the detachable speaker back where it was. Philips gives you a very clean and tidy solution for true surround sound without any wires. The Philips Fidelio E6 Surround On Demand speakers have internal Wi-Fi. The detachable speakers have a battery inside them that charges when the speaker is attached. It can be fully charged in two hours. You can watch ten hours of movies, with surround sound, on a fully charged speaker. The Philips Fidelio E6 is not yet available in the United States, but may launch in Spring or Summer. The retail price $799.